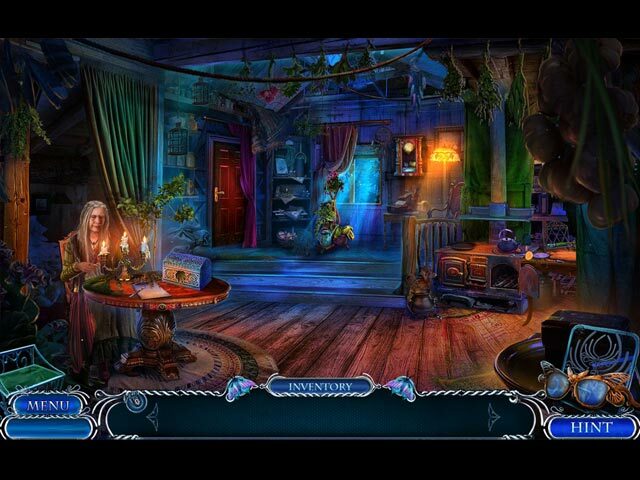 Mystery Tales: The House of Others game download. 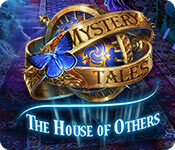 Free download Mystery Tales: The House of Others for Mac. 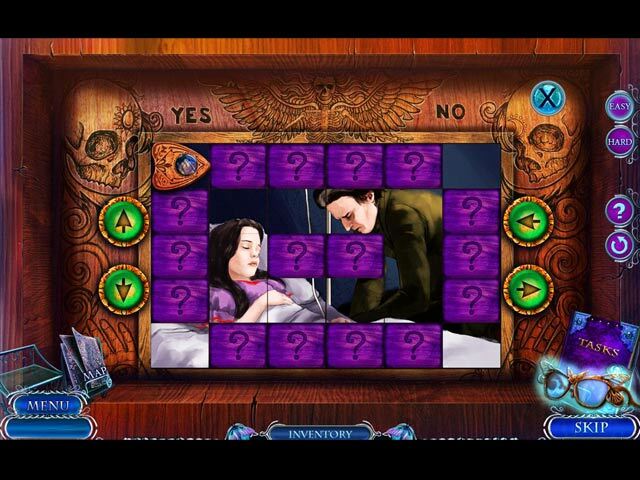 Domini Games presents the next haunting adventure in their spooky Mystery Tales series! Your brother is the host of Ghost Riders – a popular ghost hunting TV show, but one night you receive a strange package that forewarns his death! You’ll need your special astral glasses to help you view the past and interact with the astral plane, but first you’ll have to find them! 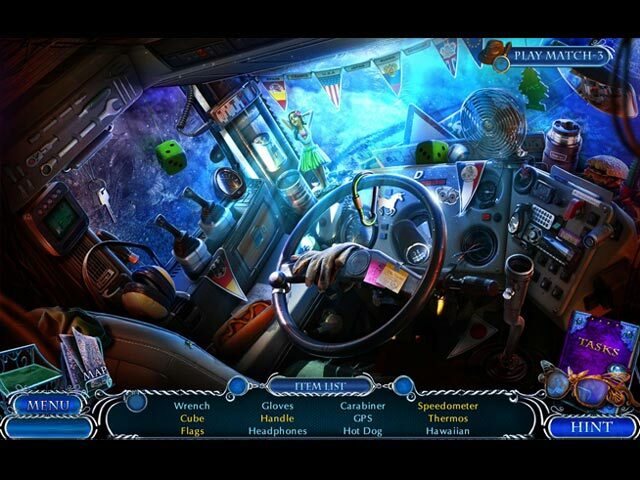 Travel to the haunted mansion of a serial killer and unwrap this unsolved ghost story, before you and your brother become the next chapter of it in this haunting hidden-object puzzle adventure game!